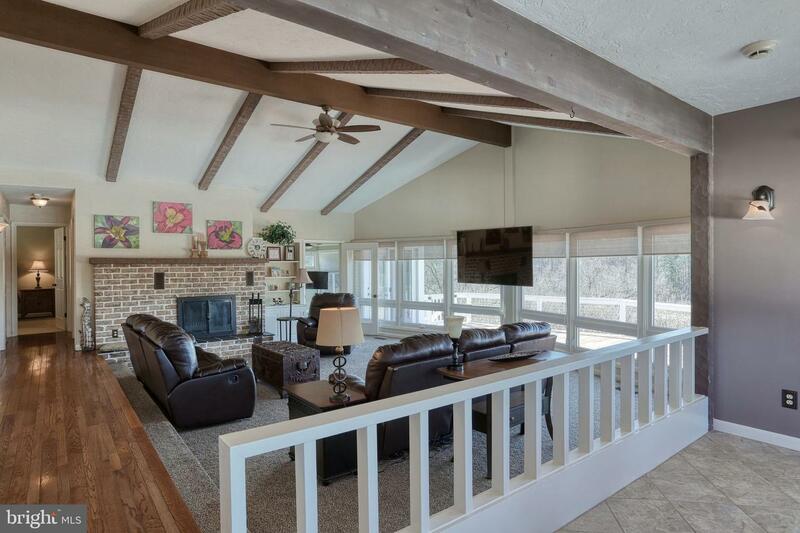 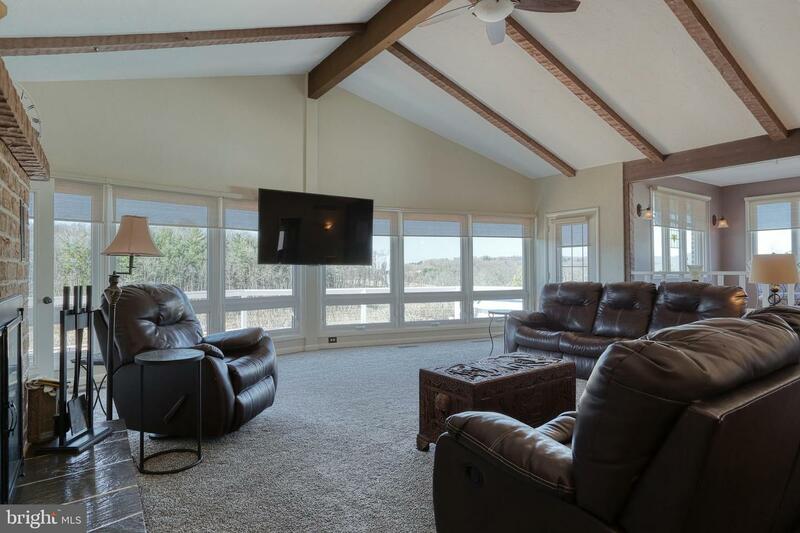 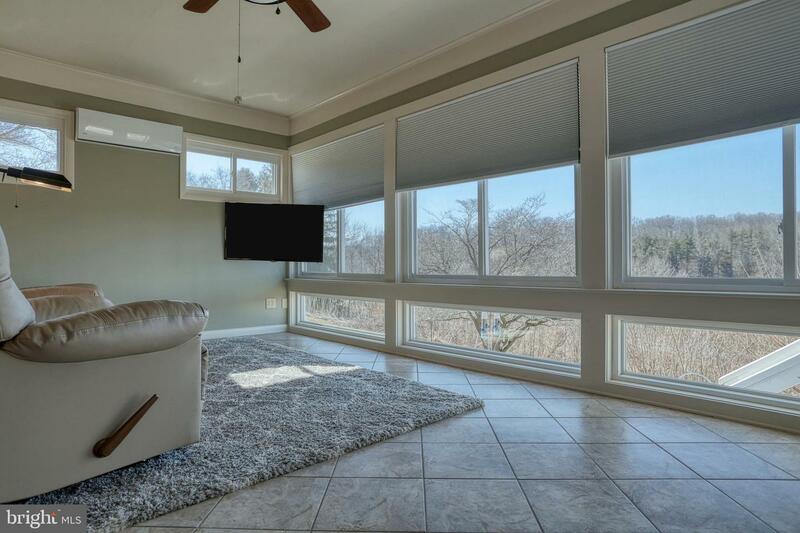 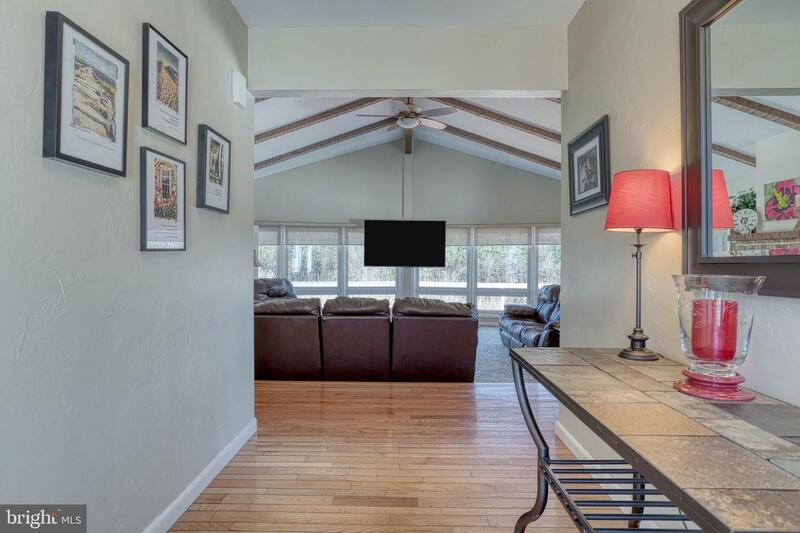 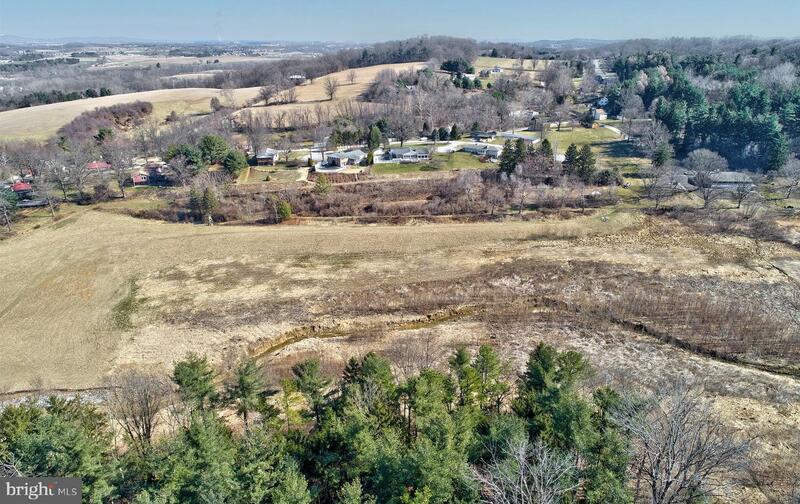 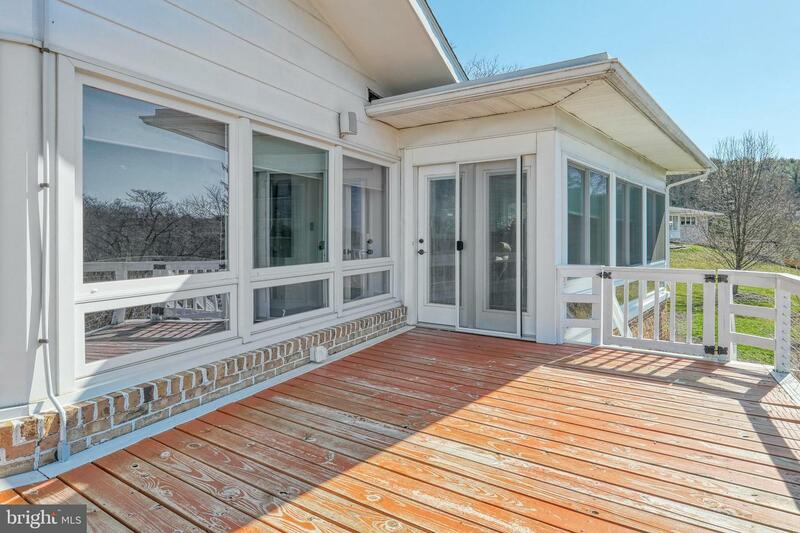 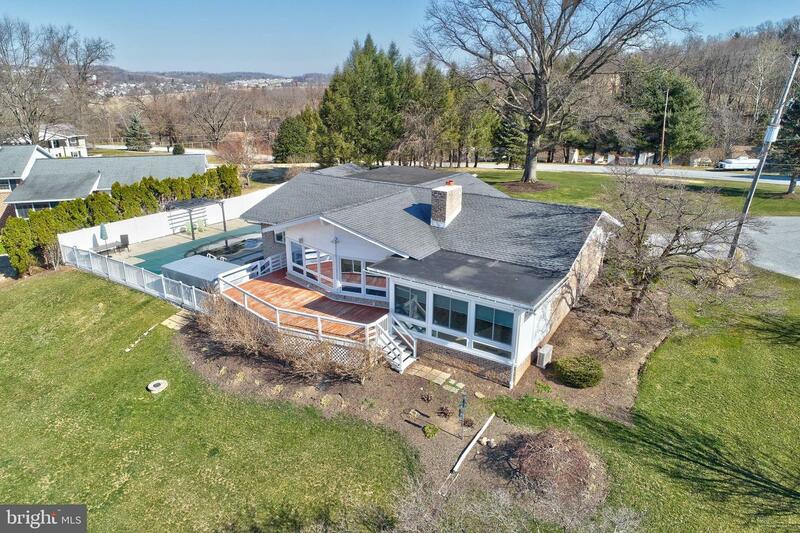 Experience one floor living in this totally renovated contemporary rancher featuring open floor plan including Great room w/ vaulted ceiling and full wall of windows overlooking scenic view of nature! 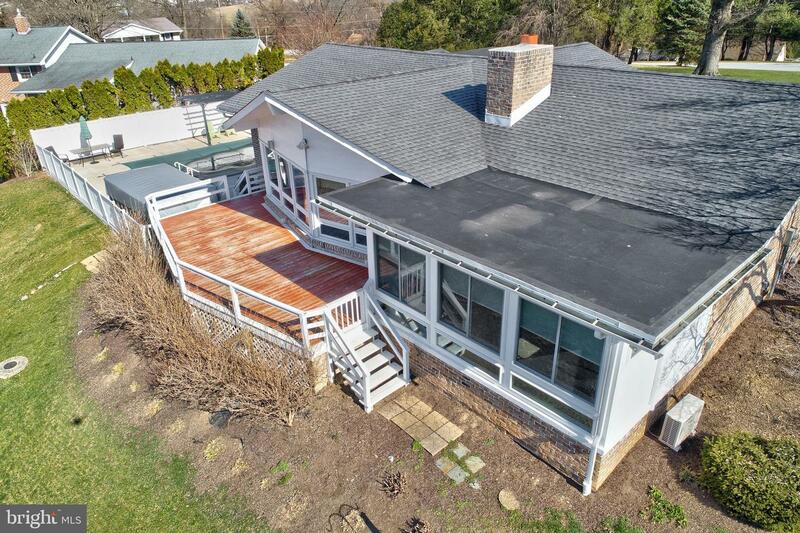 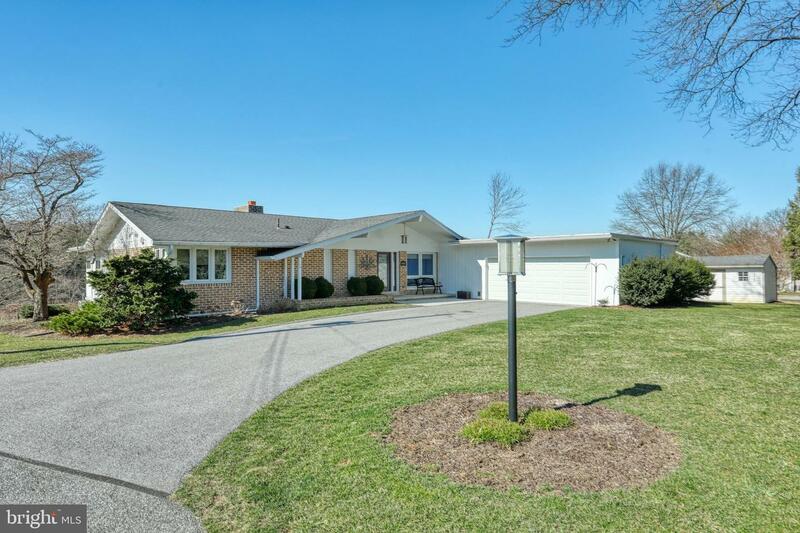 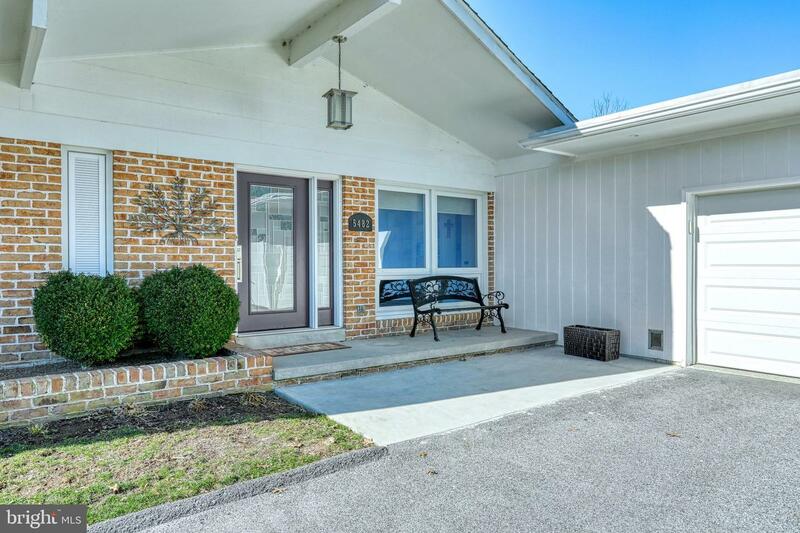 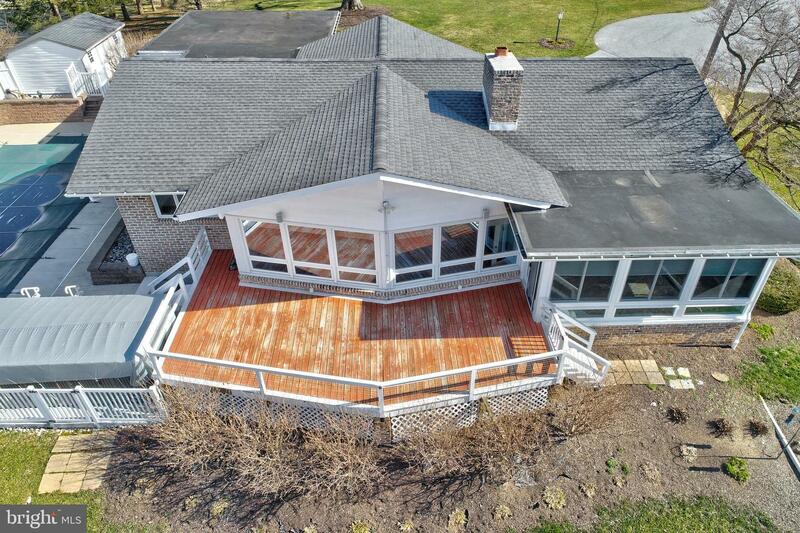 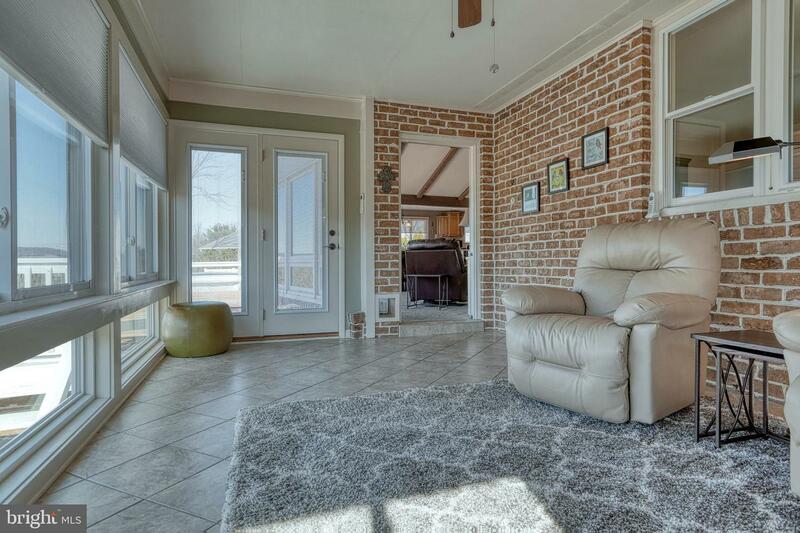 Some original character of the home is preserved from the hardwood foyer to brick fireplace, beamed ceiling, built in cabinets/shelves & enclosed 4 season sunroom. 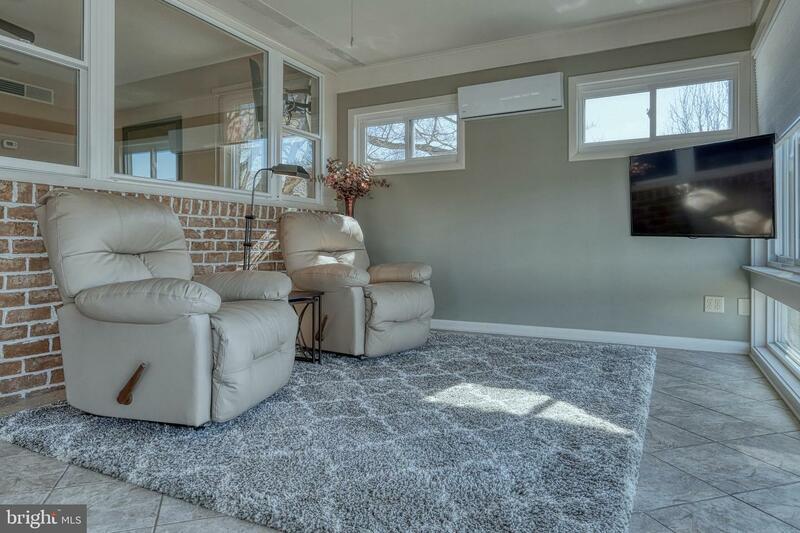 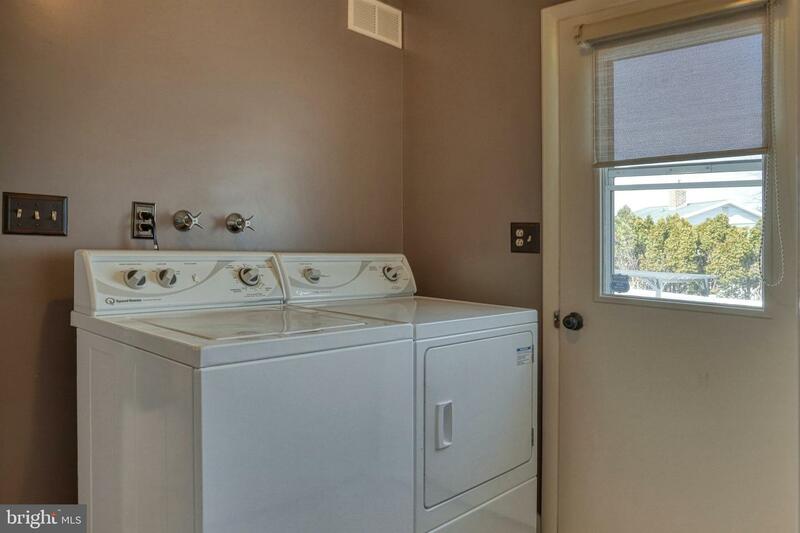 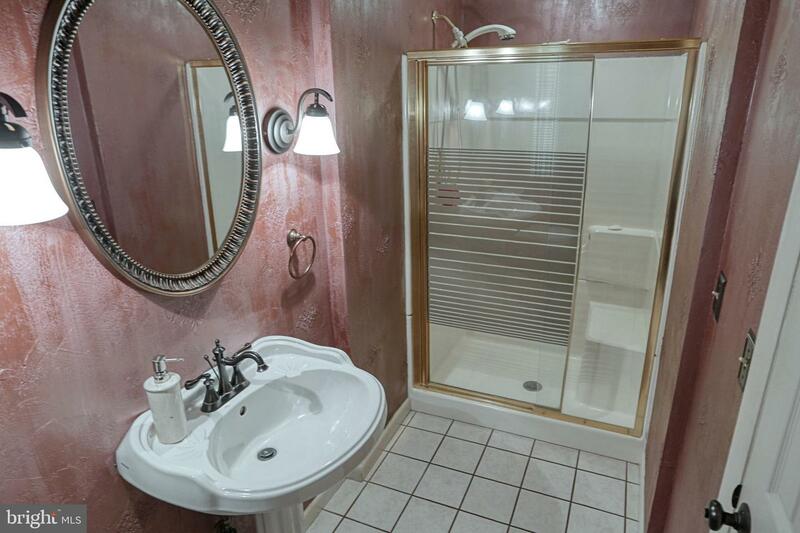 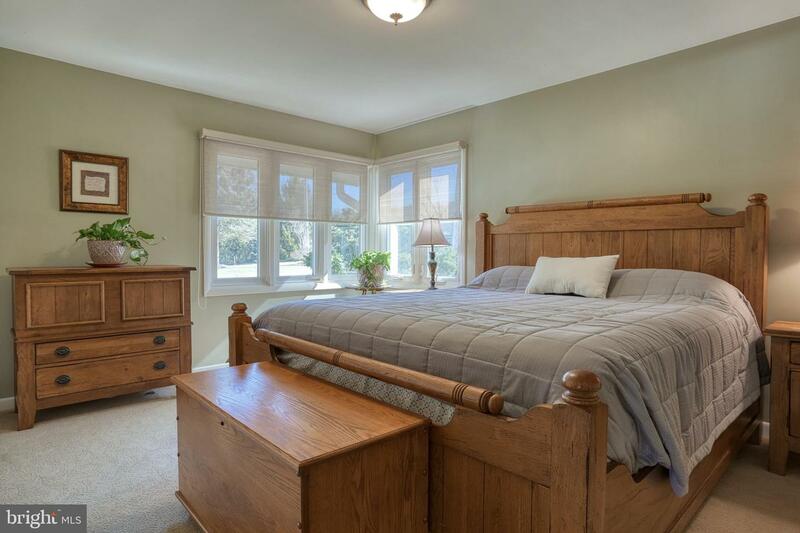 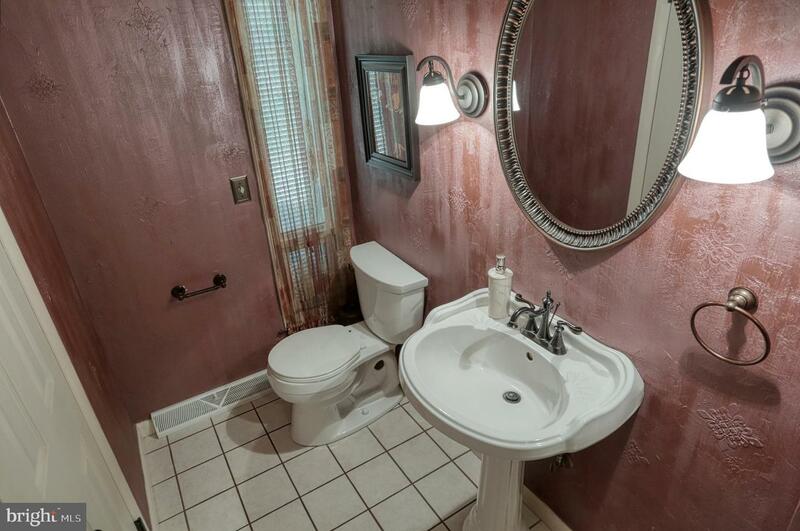 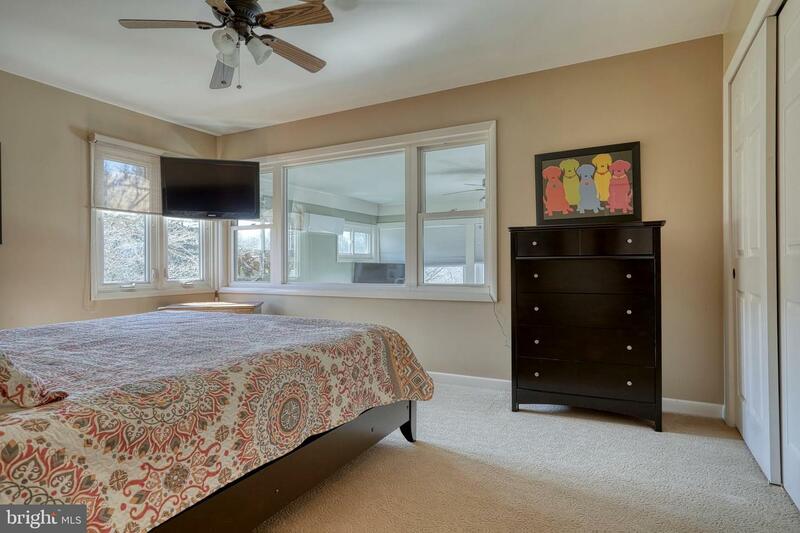 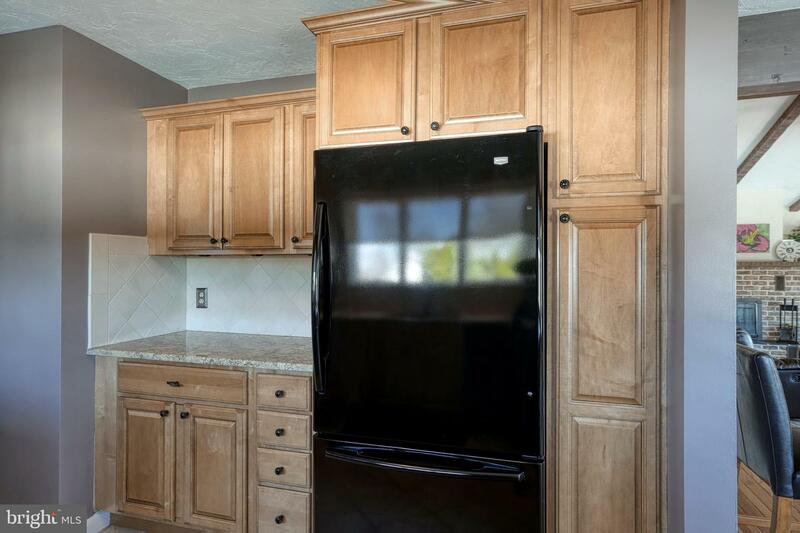 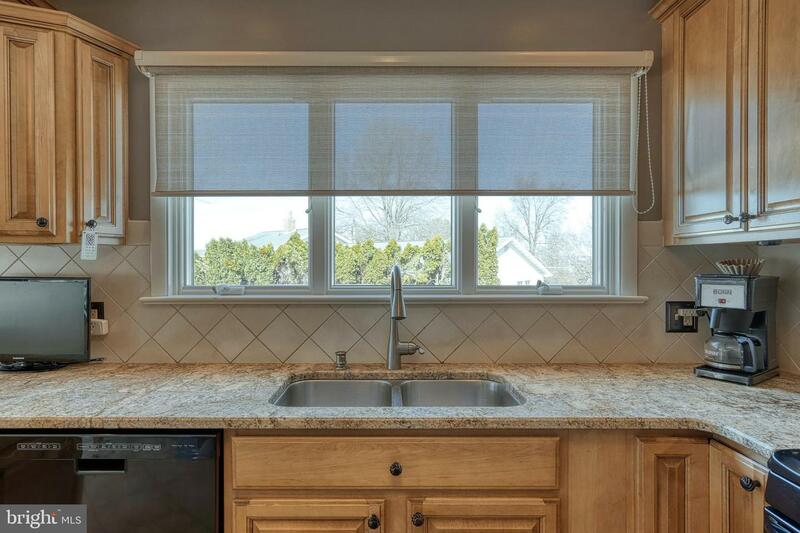 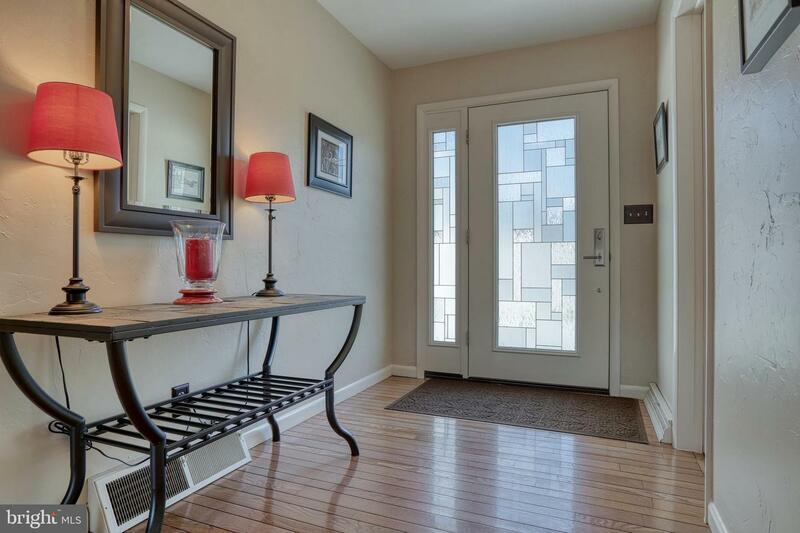 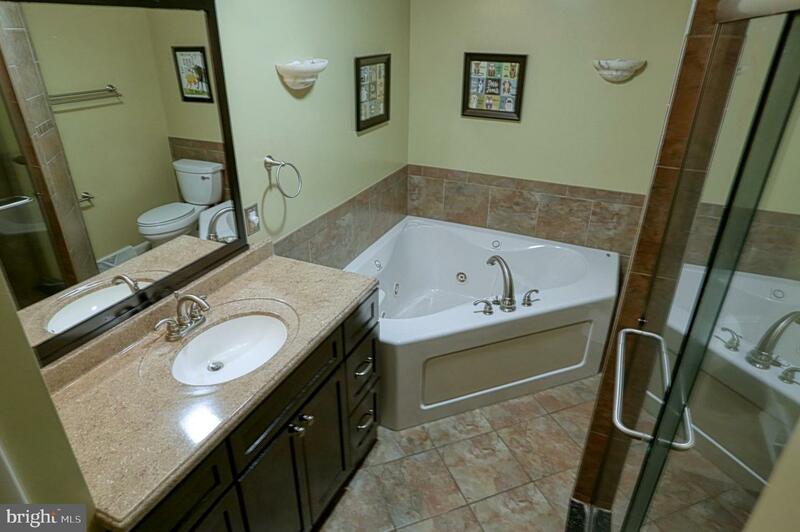 High quality renovations include bath with tiled, glass enclosed shower & jacuzzi tub, kitchen with granite countertops & breakfast bar plus Anderson windows. 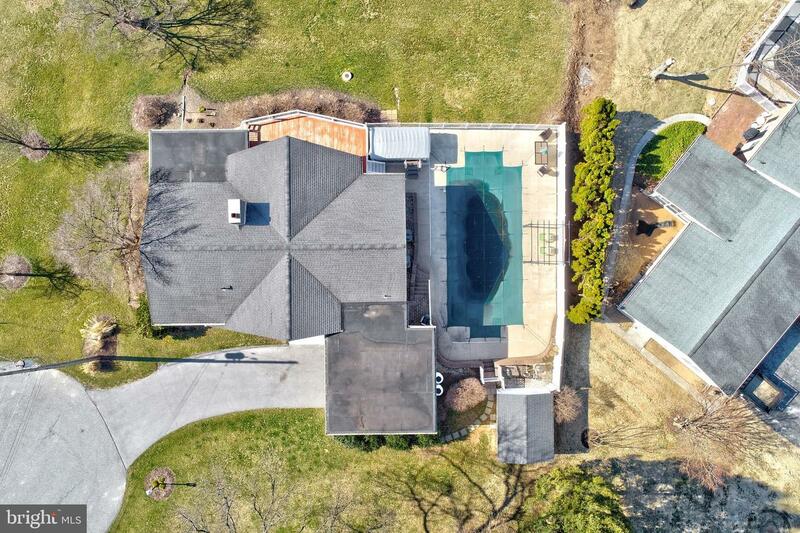 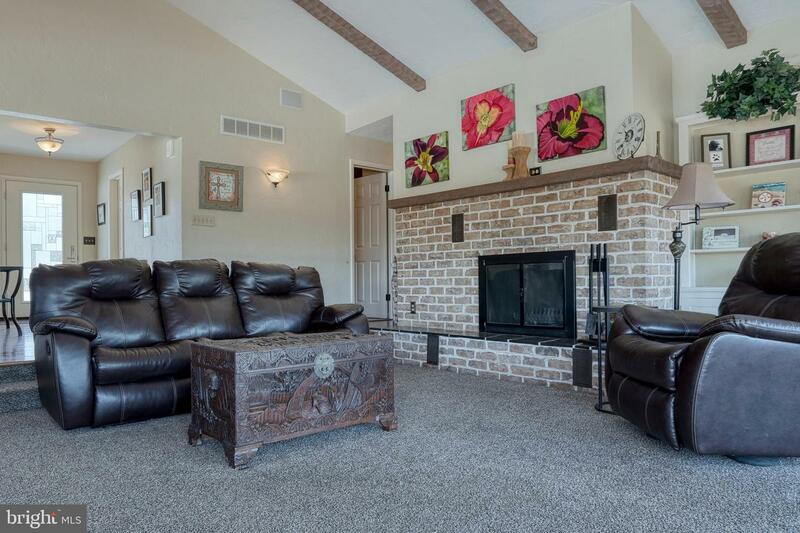 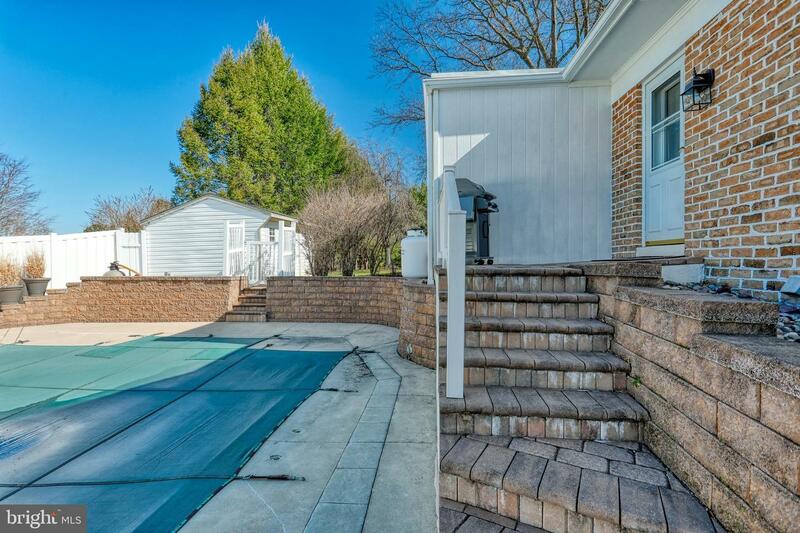 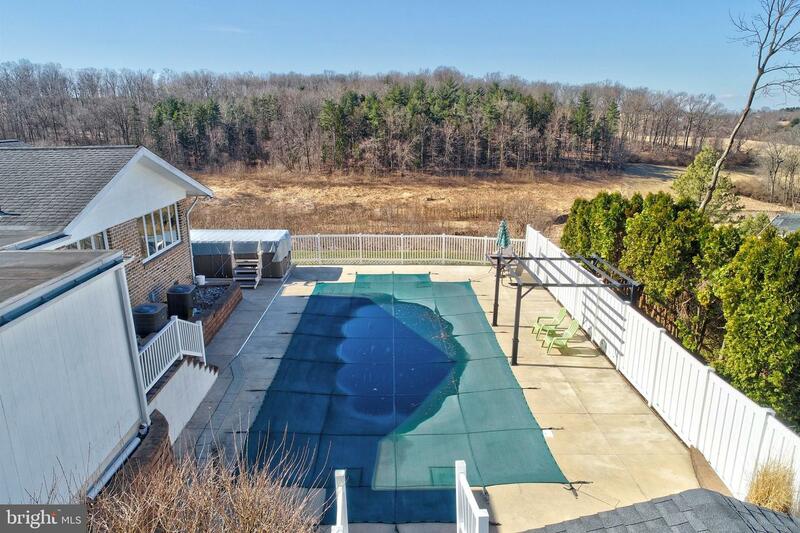 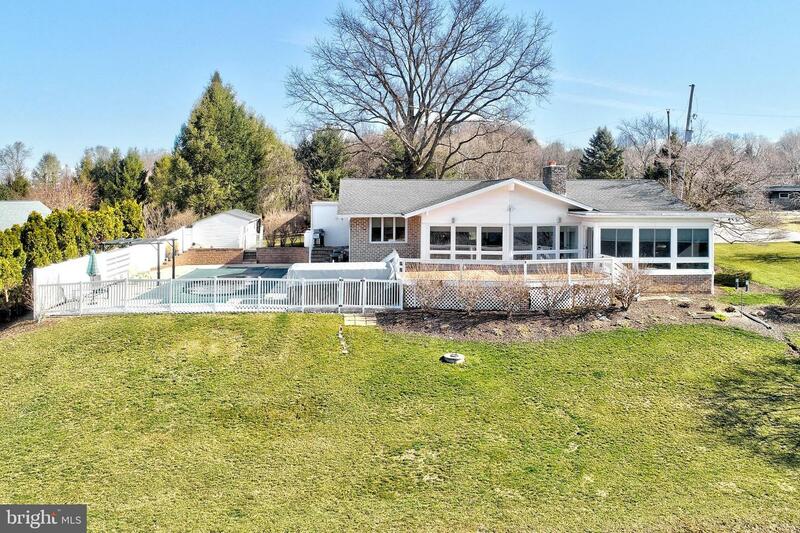 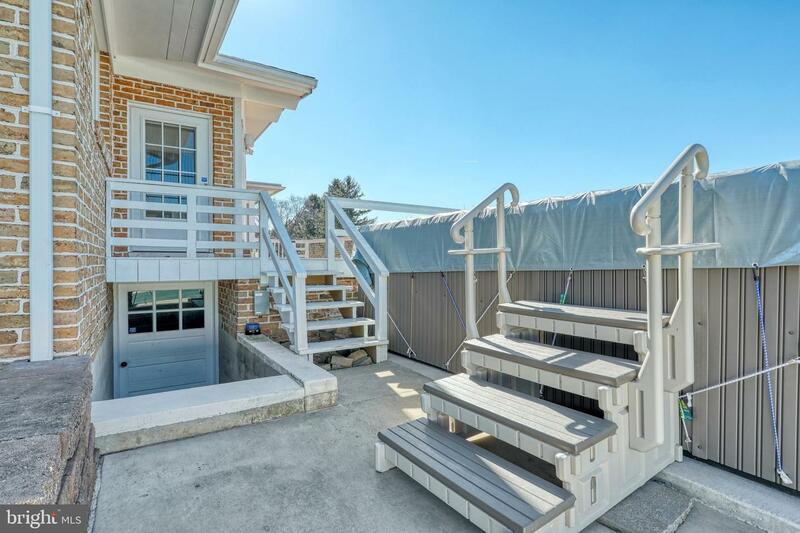 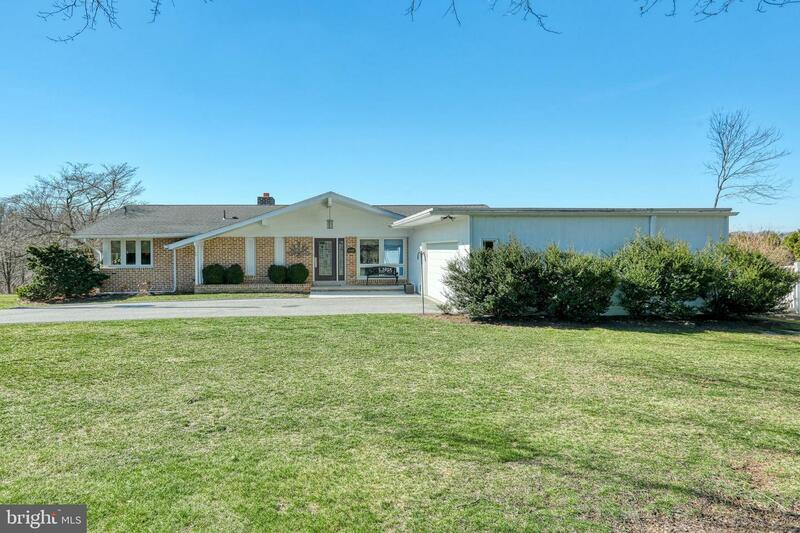 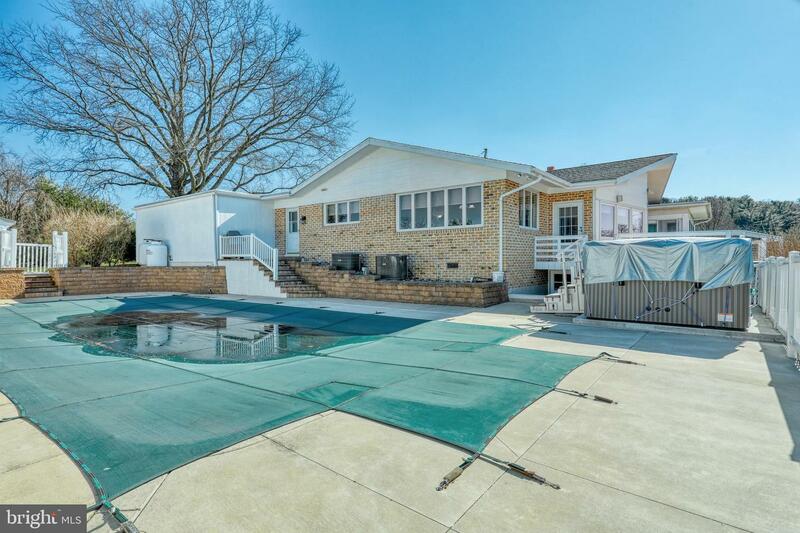 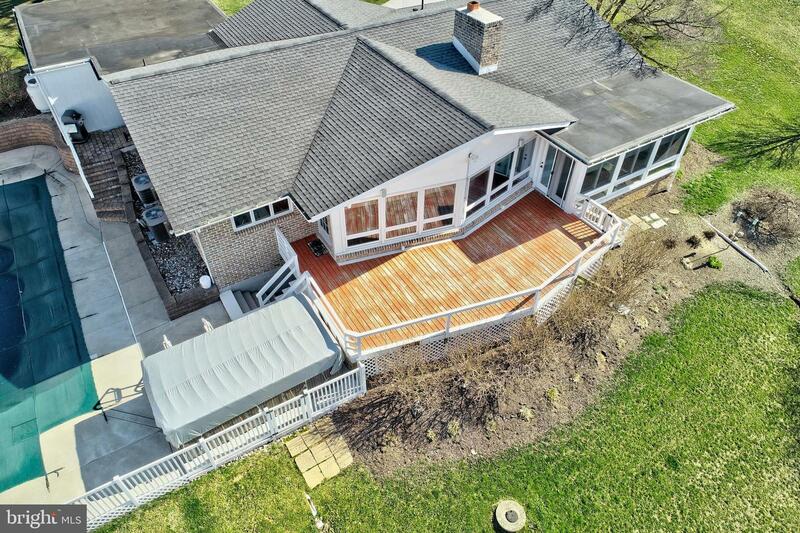 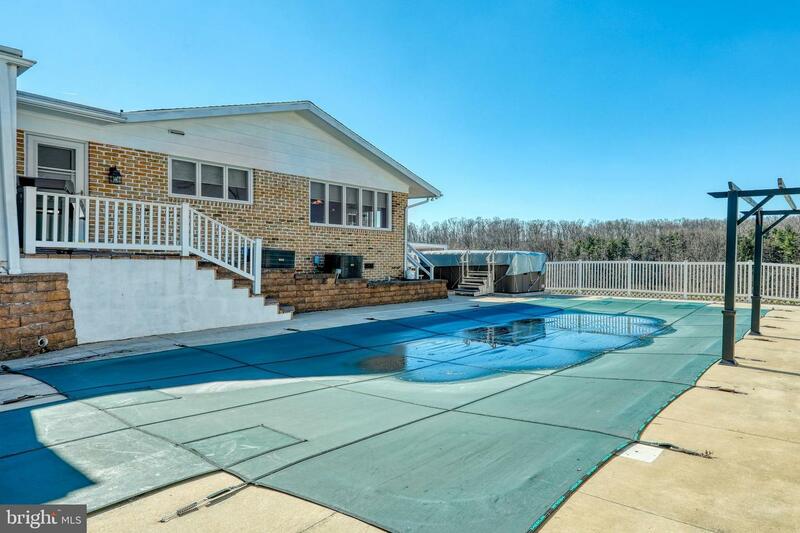 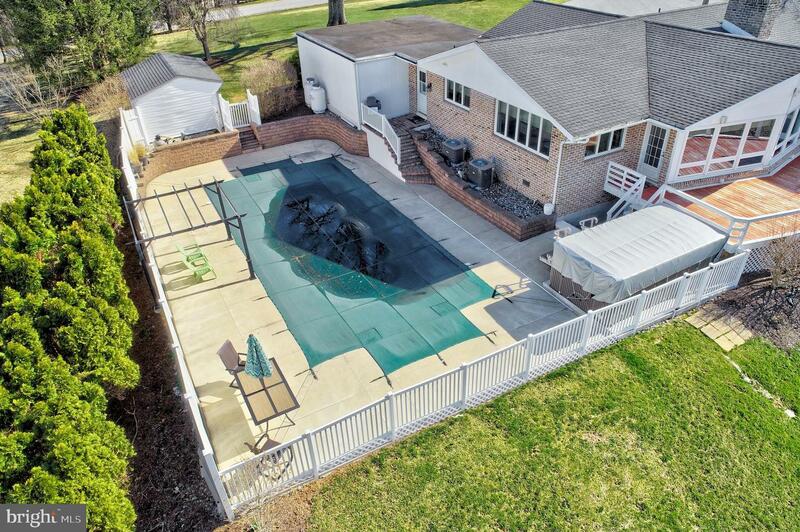 Open floor plan is perfect for indoor entertaining & 18X50' rebuilt inground pool with jacuzzi seats, deck and lounge area is sure to please for summer fun and relaxation! 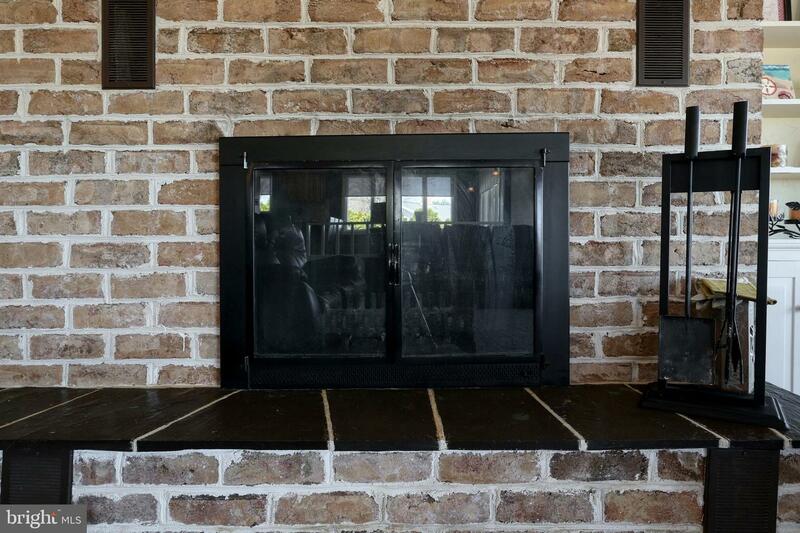 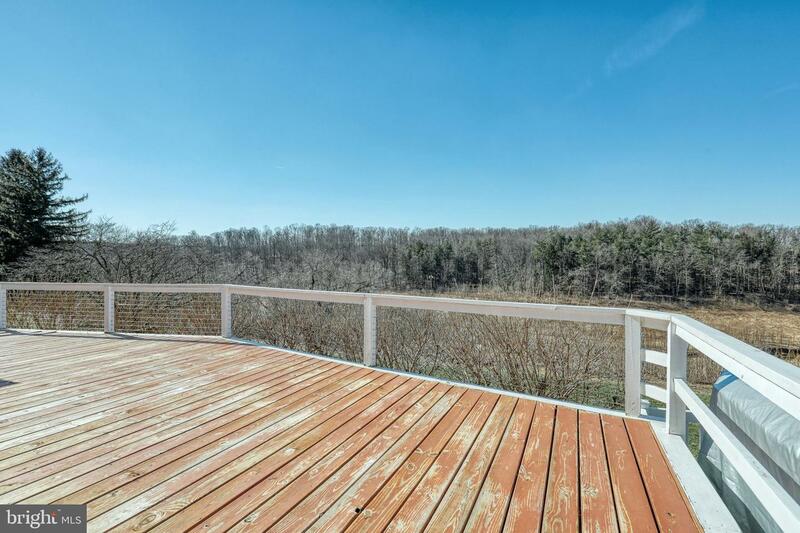 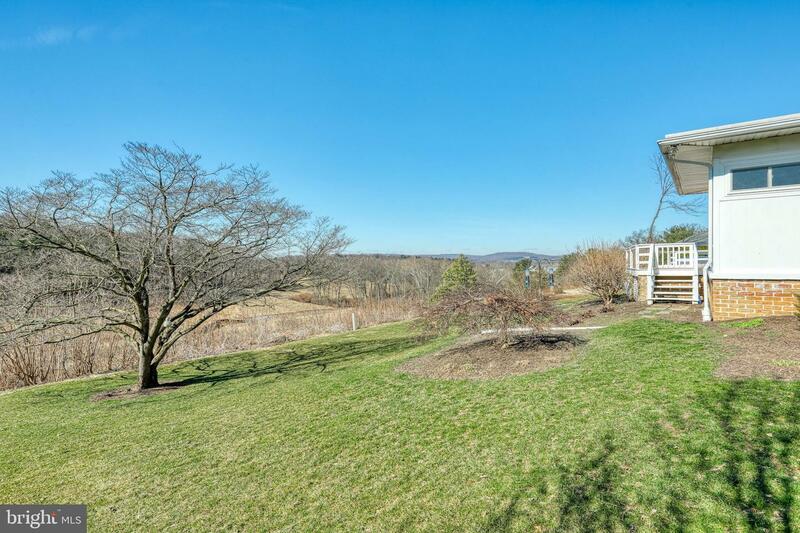 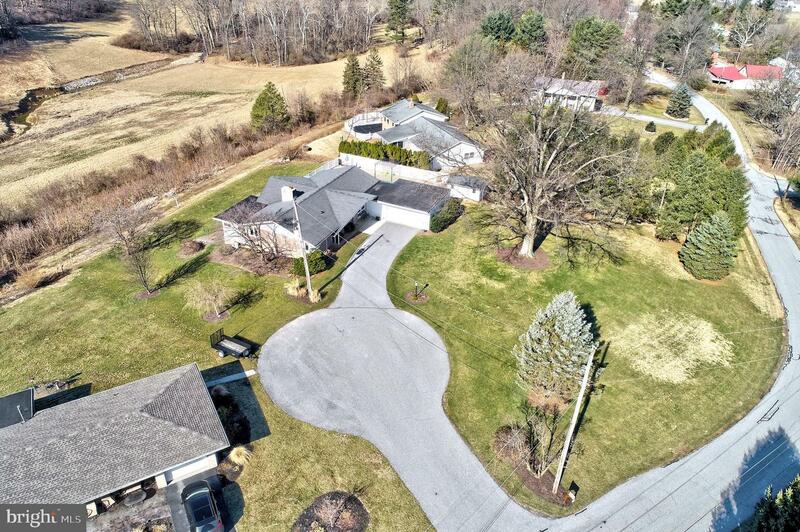 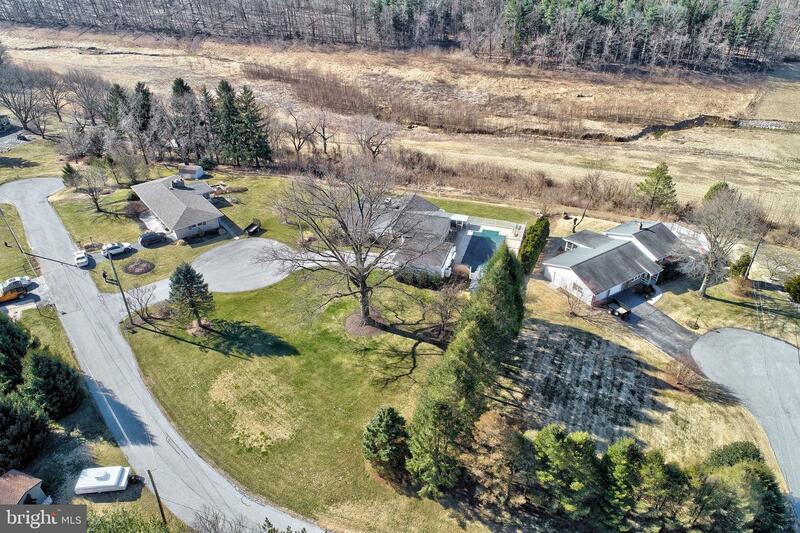 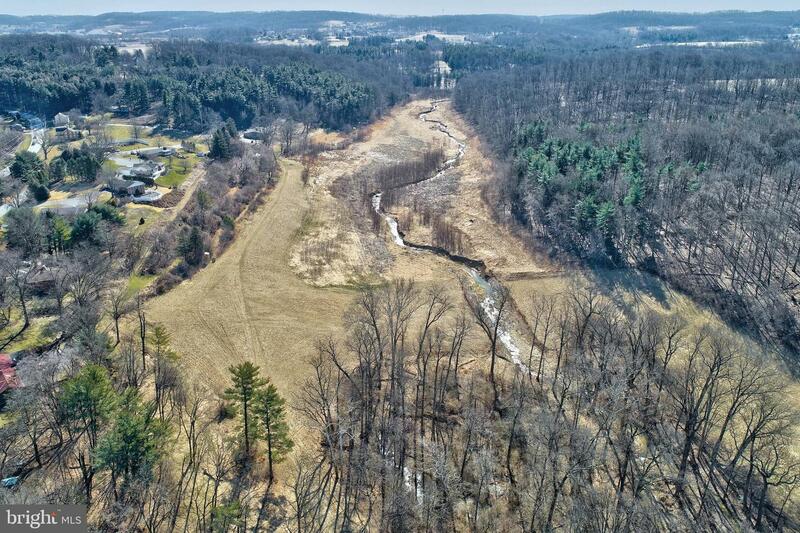 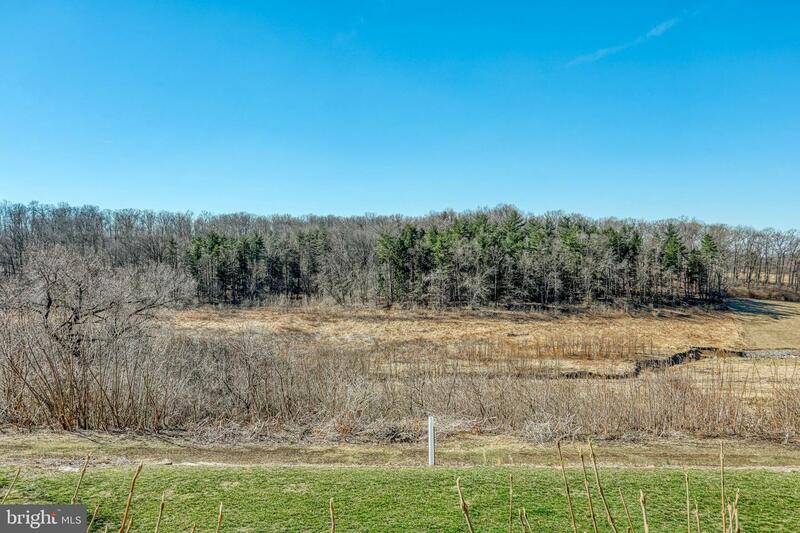 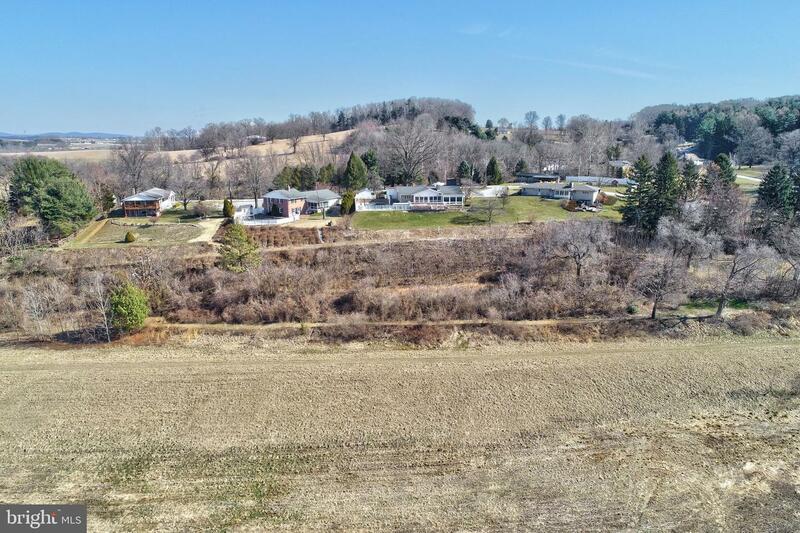 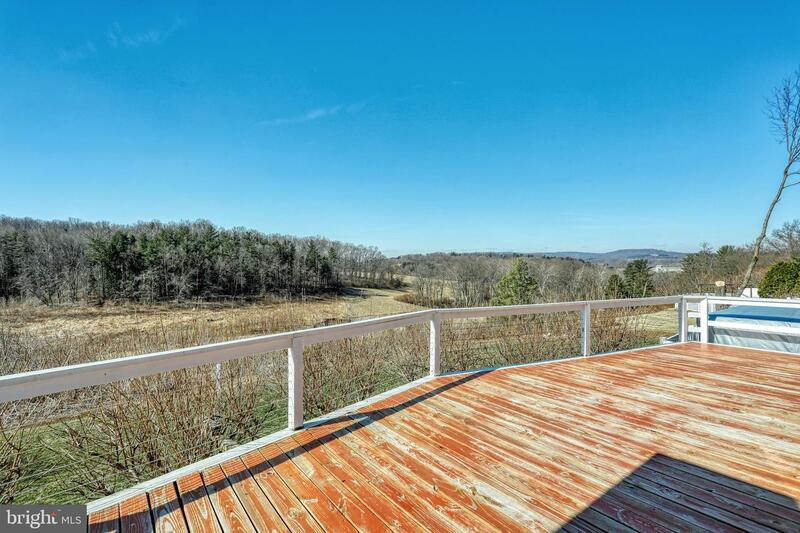 Private .7 acre lot offers curb appeal to the max and is truly a nature lover's delight! 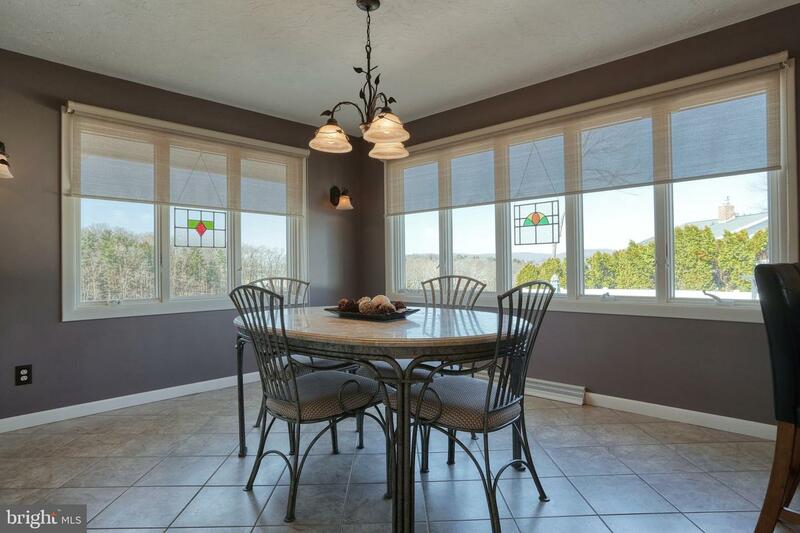 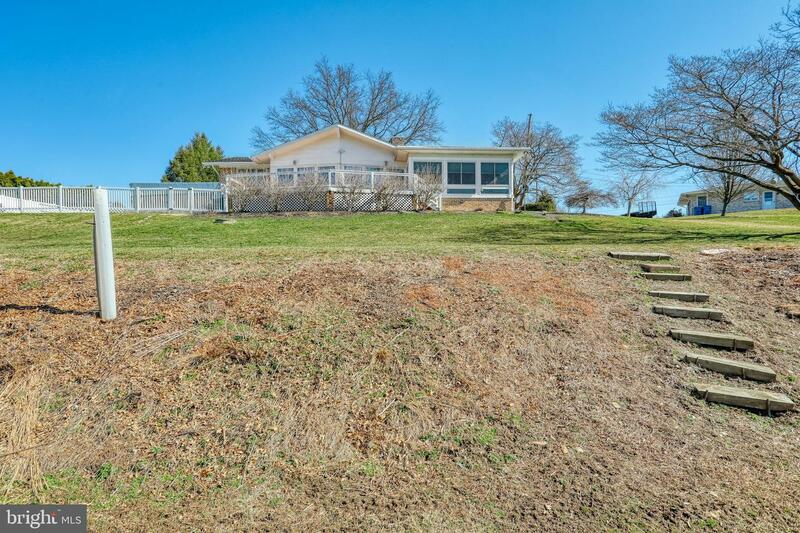 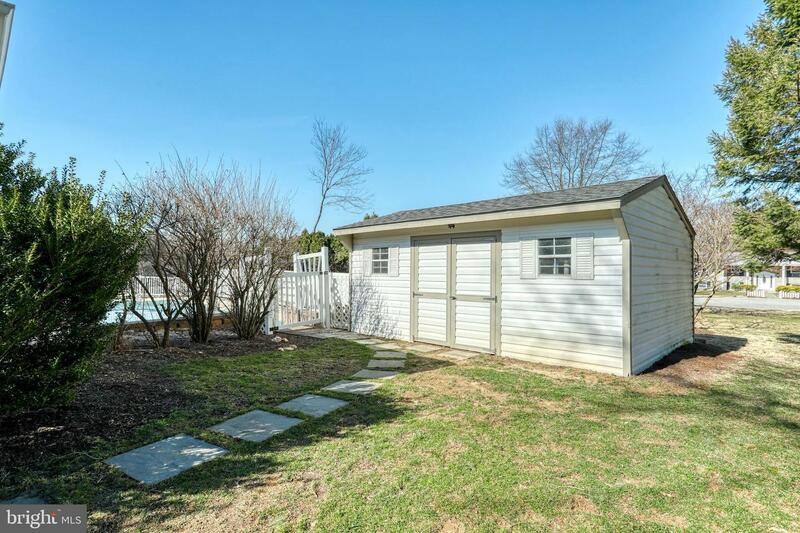 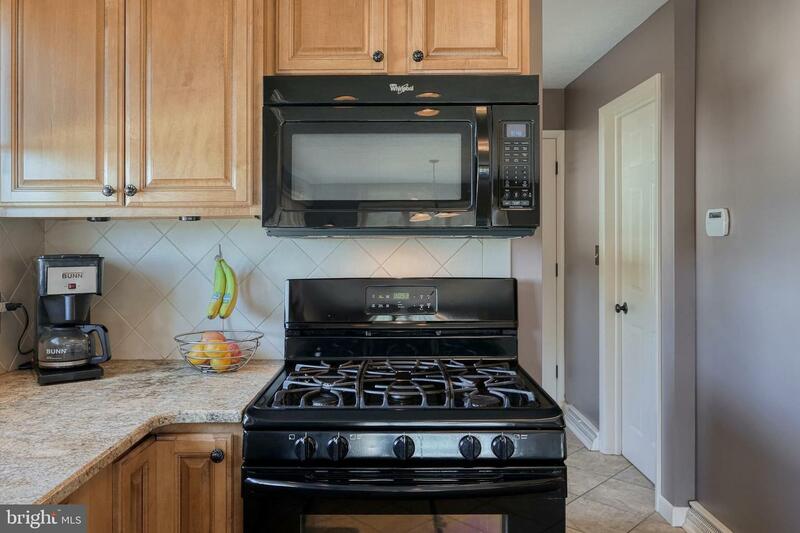 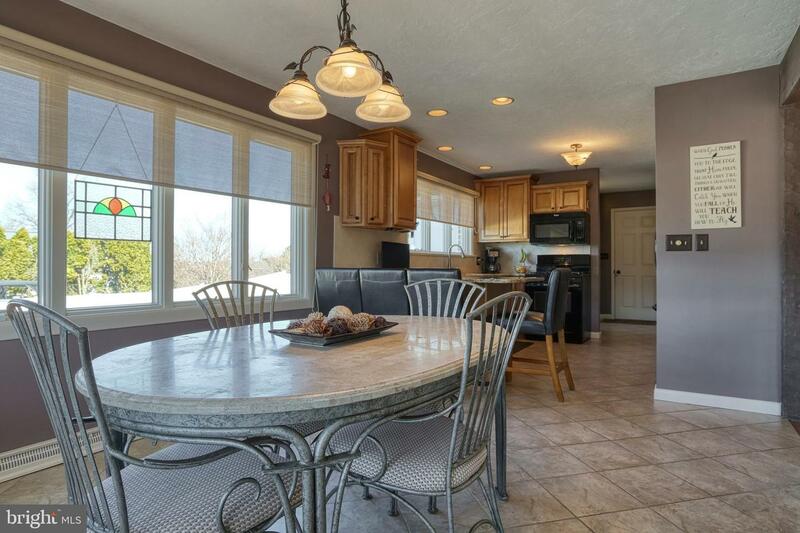 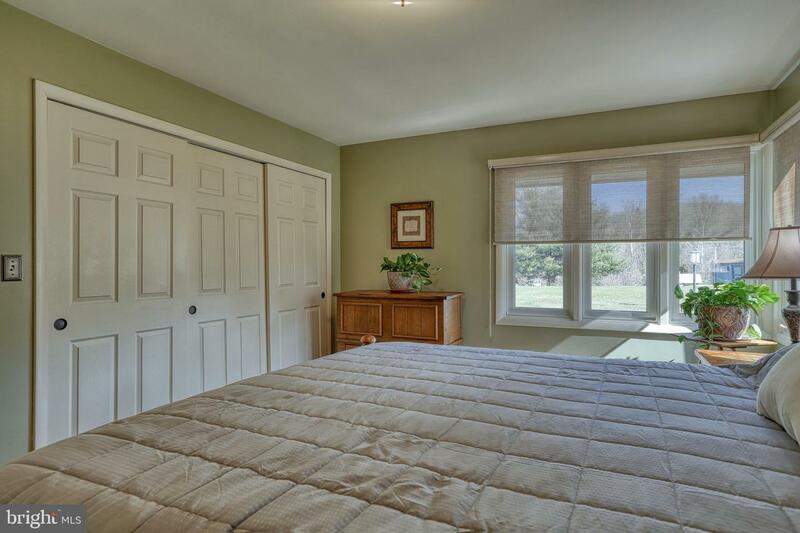 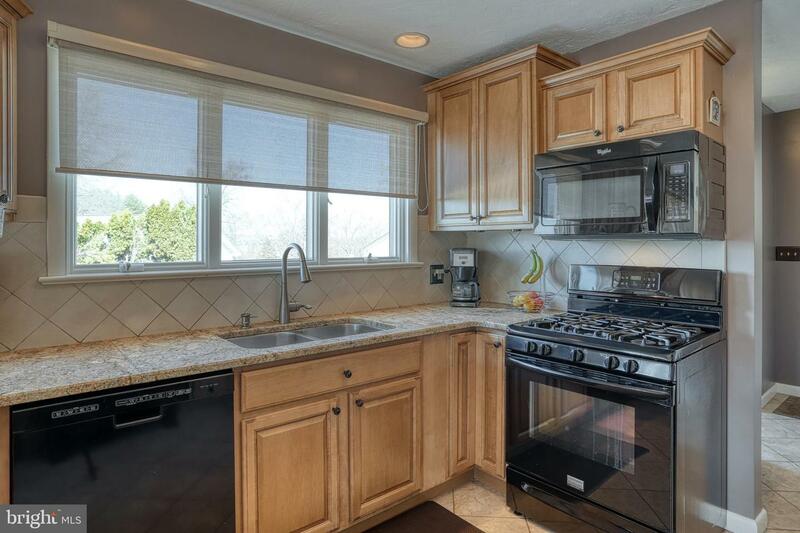 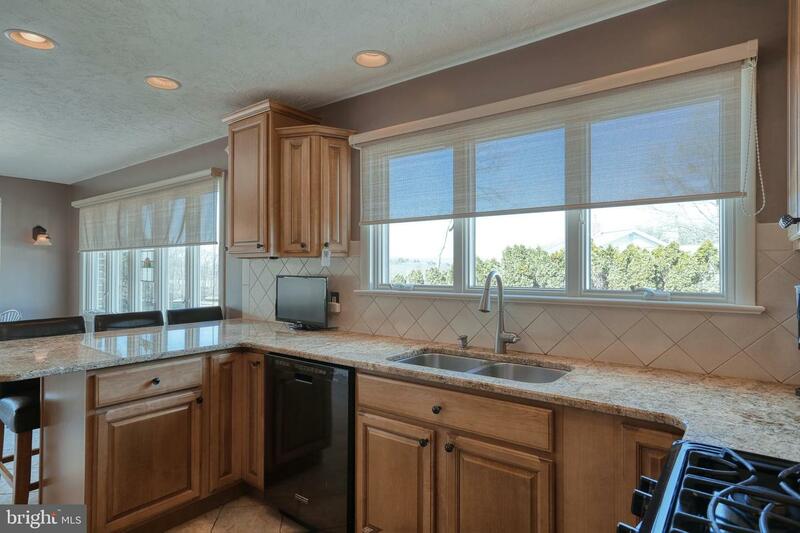 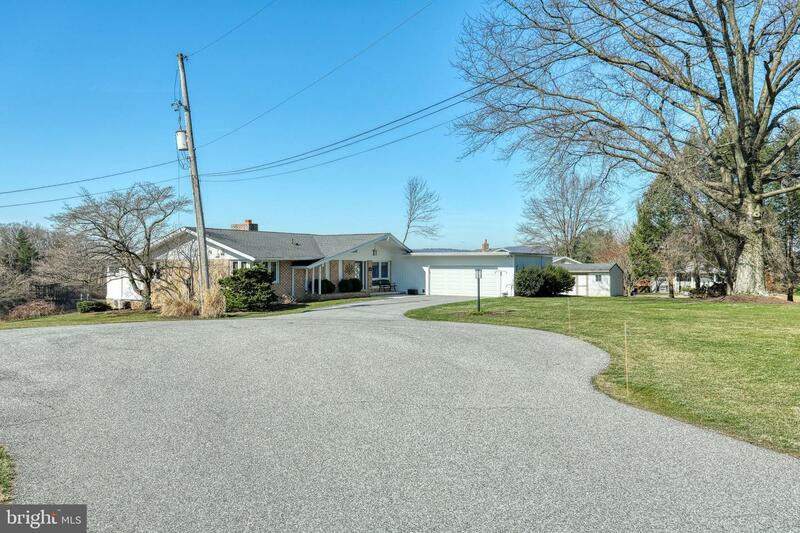 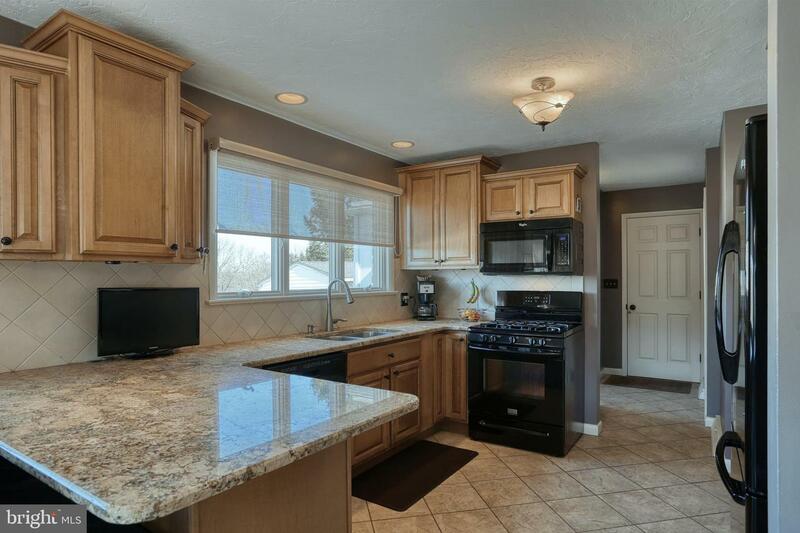 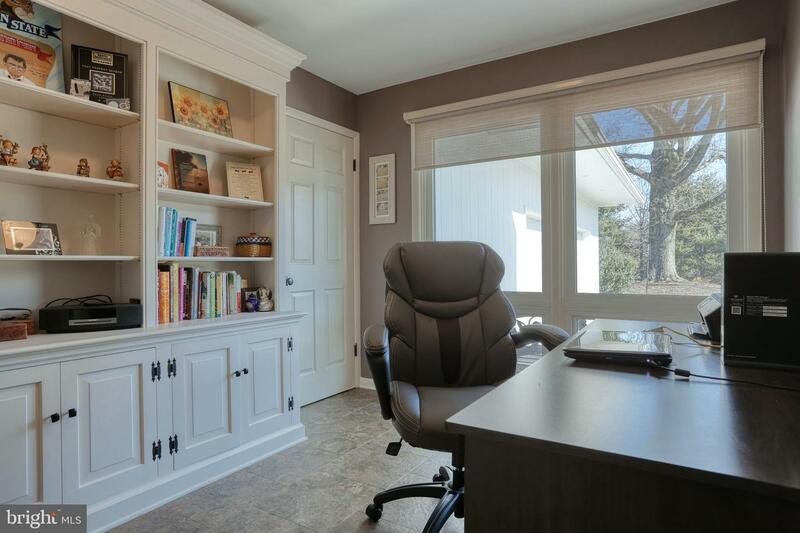 Convenient to Maryland, Hanover and York, this home will not disappoint, see it today!